Welcome back to UofL! 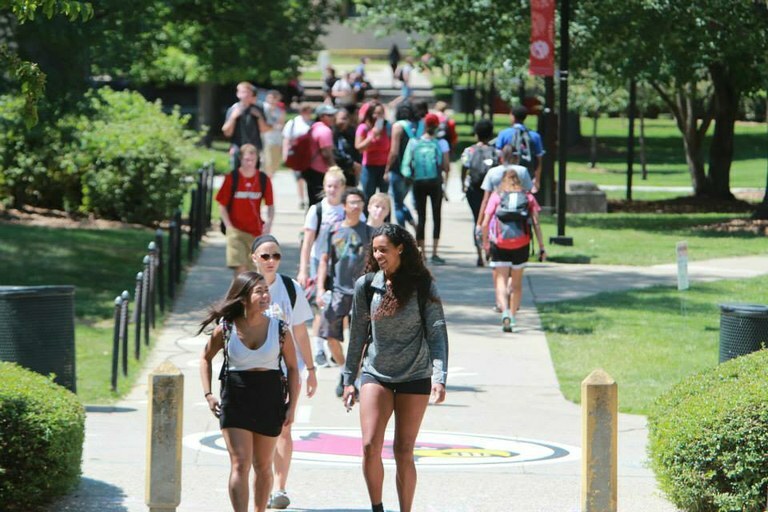 Returning students have previously attended UofL as a degree-seeking student. If you have been out of UofL for two or more years, you are strongly encouraged to complete Transfer Orientation. If you have not attended any other college since leaving UofL, have been out less than two years, and wish to return to the same academic unit, you may be eligible to complete a request to re-enroll. Contact the registrar's office for details: 502.852.6522. Students who were visitors, students who were dismissed, or students who attended another college since leaving UofL must re-apply for admission.